Very few products on the market today can match the clinically studied comfort of DiarCare. 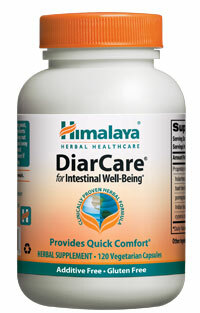 DiarCare provides consistent, dependable bowel movements without stress or strain, and encourages vitality and wellness through the release of bile, which is an important step in detoxification. 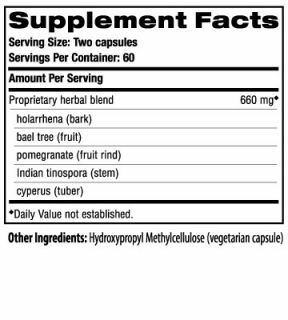 This ground-breaking synergistic formula includes Bael Fruit, a plant known for its tannins that calm and restore the intestinal lining and promote overall GI health. It also has astringent herbs that promote wellness and strength to the tissues of the intestines for consistent and dependable digestion.